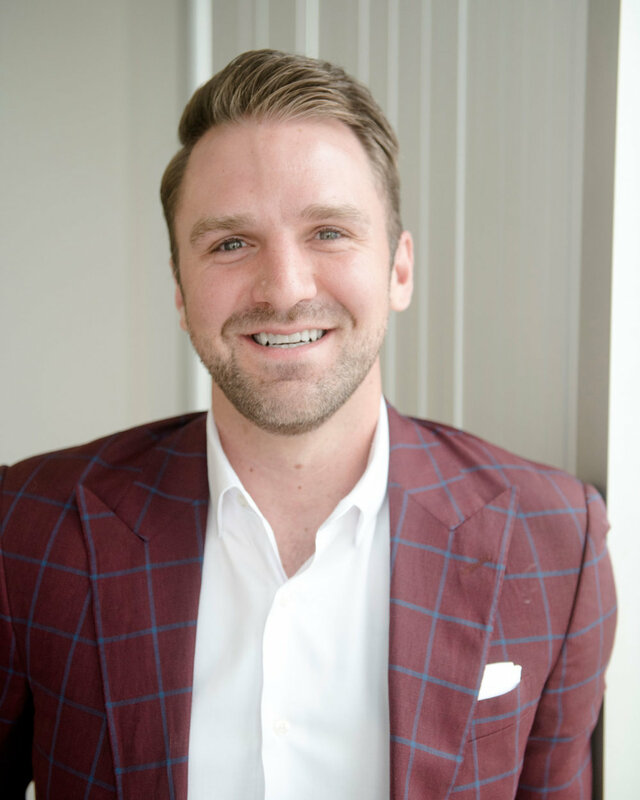 Brennen Degner is a founding Principal and President of Arrowroot Real Estate. He currently leads the company-wide asset management and construction management initiatives, directed to optimize the value of the assets and portfolio. His focus is on maximizing asset value through the implementation of operational and value-add strategies that are determined by taking an extremely hands-on approach to understanding the individual needs of each asset. Prior to founding Arrowroot Real Estate, Mr. Degner acted as COO and Director of Asset Management for MJW Investments, Inc. Mr. Degner oversaw the operation and management of a diversified portfolio valued in excess of $750 million. He has broad experience in the acquisition and re-positioning of under performing projects in student housing and multifamily investments. Additionally, he was a founding partner in D & B Capital Partners, a diversified investment group with allocations in value-add real estate, bridge lending and venture capital. Mr. Degner is a graduate of the prestigious Dollinger Master of Real Estate Development program at the University of Southern California, he holds a Bachelor of Arts Degree in Political Science from the University of Arizona, and has received certificates in both Construction Management and Real Estate Investments from the University of California, Los Angeles. Additionally, Mr. Degner is a member of the ULI Young Leaders program and is active as a member of the City of Hope's Los Angeles Real Estate & Construction Industries Council.